I have a game idea. Someone posts a design and everyone has a week to (7 days from when item was posted) finish the design. The beauty is that everyone's design will be different but with same starting point. 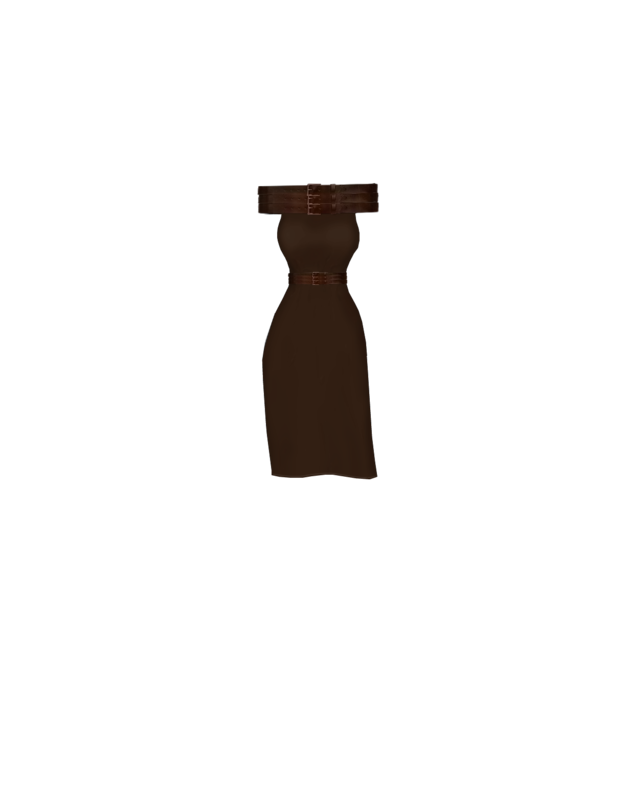 Post the item on and off the model. 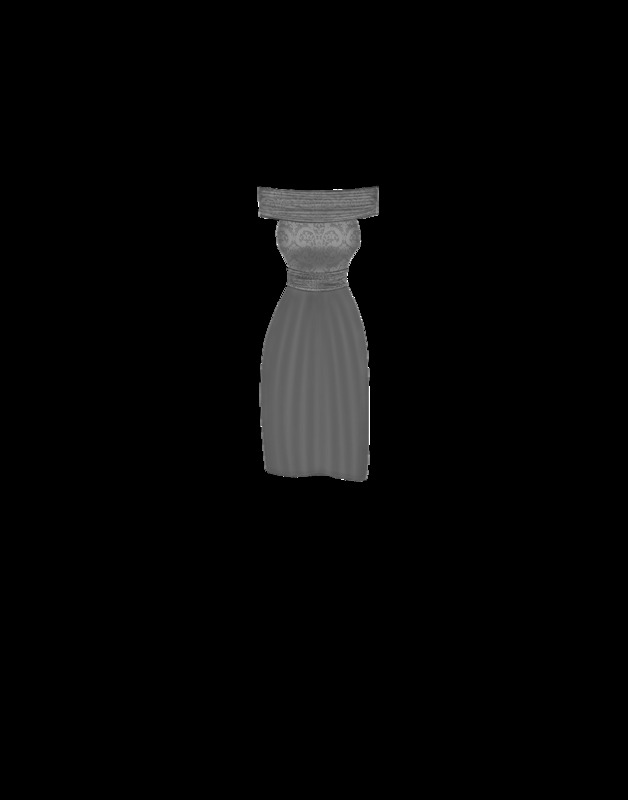 The off the model .png one has to be able to click on for us to design. I'll start with this dress (or top and skirt). Although it doesn't have to stay that way at all. Next design to finish will be posted on 16th whoever wants to do so can. Such ag reat idea! I might even be able to work on one since I'm home for a bit. Not having access to the program for this long has been awful! Happy you like this idea! oo this seems fun can I add to the base like not accessories but more like add more of the for instance the purple so I can create like more of a ruffley look? You take what the unfinished design is and can add to it however you like and when you've finished post the design on this forum. It don't even have to stay a skirt. Could turn it into shorts or make the top have a different neckline. It's the beauty of this game, to see how creative you can be with the same starting point. Anyone else want to join in the fun? this sounds interesting. has it started yet? There is a purple an red dress thingy to style as you see fit. I only just got around to try to do this, I hope it turned out okay. Either way it was super fun to do! I'd buy it if I saw it in real life. Is it to late to join in? Not at all late to join in.... On monday someone can post another design for everyone to finish. Looks bad had trouble in the design studio but I got mine in. This time it is a vest top. You can add sleeves, put a graphic image on the front, turn it into a dress or a romper... whatever you feel. Brilliant and can you advertise so others give this a go too?